Last month I found myself at a meeting in Kenya with other government officials from, variously, Tanzania, Rwanda, Cameroon, Nigeria, Ethiopia, Kenya, Somalia, Egypt and Uganda. Now I am an epidemiologist, and I work at the Tanzanian Ministry of Livestock and Fisheries Development. But among the other professions represented at the Villa Rosa Kempinski Hotel in Nairobi there were disaster management experts, laboratory training specialists, wildlife professionals and others from diverse sectors too. This was the 1st Africa One Health Leadership meeting and it brought together people working in the many sectors for whom commitment is required to implement real One Health policy and practice. As well as those like myself from within African governments, there were representatives from multilaterals and not-for-profits, including the UN Food and Agriculture Organization (FAO), CRDF Global and Global Implementing Solutions (GIS), and participants from USAID, the US Biosecurity Engagement Program (BEP) and the Centers for Disease Control and Prevention Global Health Security Agenda. The aim of our meeting was to share One Health success stories, to share challenges and opportunities for implementing One Health in the region, to recommend a way forward for implementing One Health in Africa and to establish an effective One Health network. The meeting noted that, five years after the WHO-FAO-OIE tripartite concept note, there is already considerable recognition of the importance of sharing responsibilities and coordinating global activities to address health risks at the animal-human-ecosystem interface. However it also noted that some challenges remain. In particular, legislation in the public health, livestock, wildlife and environment sectors still does not adequately reflect One Health principles, and policy, strategies and activities at national levels too often do not cascade down to lower levels where they can really make a difference. Also, despite the rhetoric of One Health, coordination between the different sectors involved in it remains a challenge and professional rivalries an obstacle. It was pleasing that initiatives in Tanzania were hailed at the meeting for fostering many multidisciplinary, multi-sectoral One Health activities at ground level. 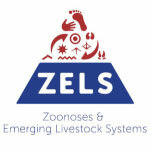 The ZELS-funded Livestock Livelihoods and Health programme, in which I am a partner, and Afrique One were singled out with regard to this. I was at the meeting with Mr Alex Choya, One Health Focal point for Tanzania, Dr Janneth Mghamba, Assistant Director for Epidemiology and Disease Control at Tanzania’s Ministry of Health and Social Welfare, Dr Fausta Mosha, Director of the National Health Laboratory, at the Ministry of Health and Social Welfare, and Dr Victor Kakengi, Head of Research Development Section at the Tanzania Wildlife Research Institute (TAWIRI). We have returned to our offices with plenty of ideas and commitments for moving ahead. Prepare a note to convince our partners, including policy and decision makers, to re-prioritise zoonotic diseases. Develop a list of key diseases to be our main focus when implementing the One Health strategic plan. Draft an implementation plan for the One Health strategy, complete with agreed milestones. 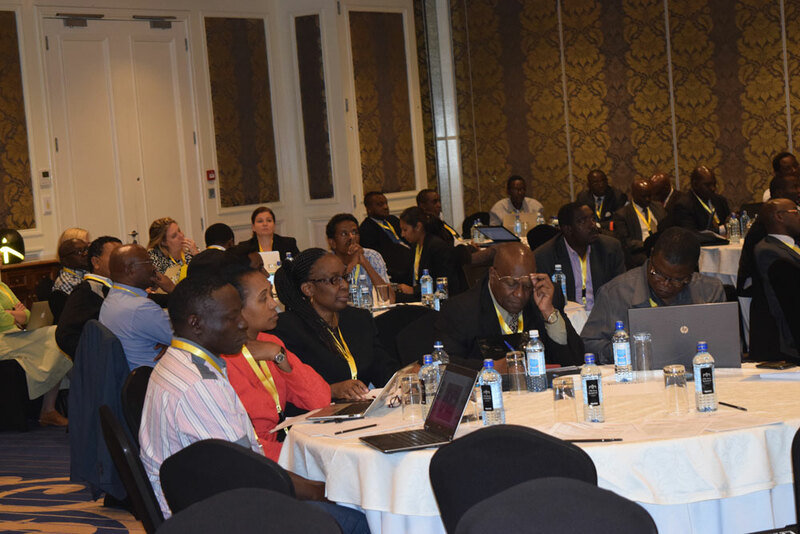 We now also look forward to participating in a new Africa-wide One Health network that will have among its objectives improved disease reporting and surveillance information sharing. Dr Emmanuel Swai is an epidemiologist in Tanzania’s Ministry for Livestock and Fisheries Development and a partner in LLH.